Shoplet offers many great office supplies at discounted prices. Everything from furniture to paper, all the items you would need to run a business. I did another review for Shoplet and was happy with those products as well. 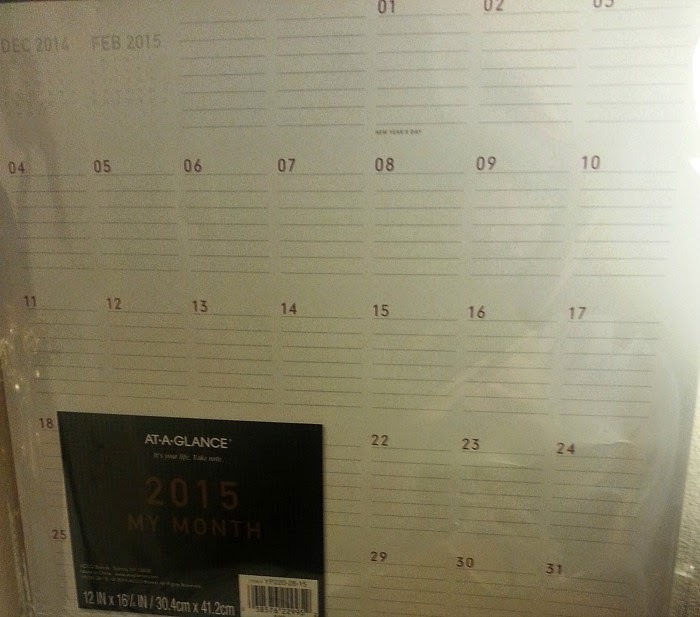 The At-A-Glance Weekly Planner for the 2015 year is really helpful for unorganized people such as myself. Of course it is wonderful for those who love keeping track of everything. During the school year things get hectic and I don't always remember everything I am supposed to. I will be using this handy planner every day. Maybe it will help me change my ways. They give plenty of room for each day of the week. 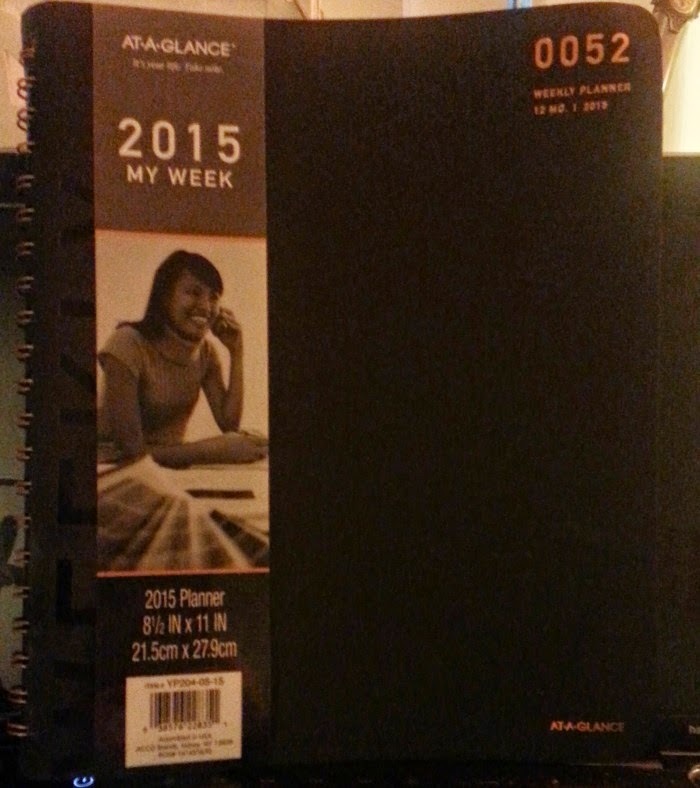 With the new year approaching I know I want to write my blogging goals down as well. The At-a-Glance Collections Wall Calendar is great too. 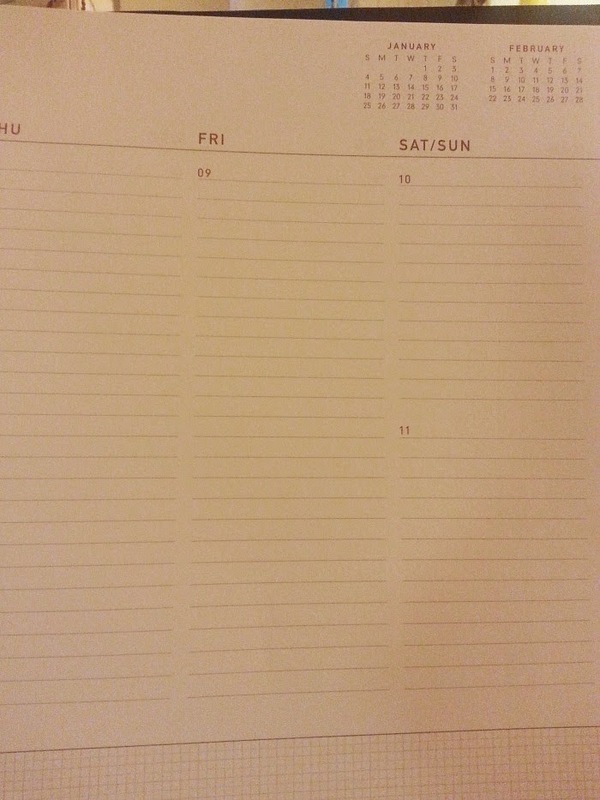 I like the fact that all the days have a few lines to write things down. I put this one in the bedroom. So hopefully when I wake up in the morning, I will see what needs to be done for the day. At-a-Glance has many other products that are sold at Shoplet. I think since the holidays are approaching these items would be good gifts. Somebody could use this in their office at work or home office. I would definitely recommend these two products. They will be helpful to me in the new year. Do you need help staying organized or are you Miss Organization?